Yes, Google is the 10,000 pound gorilla of search engines. Yes, there have been stories about how Google has “ruined” companies because of an algorithm changes that has affected their rank on Google. Yes, I have seen Google take away free Google Shopping listings, and Google Checkout, and push organic search results down their search pages. However, what I have never seen is one of my customers suffer greatly from losing a little rank on Google. Loss of rank is often the first conclusion small business owners jump to when outcomes don’t go their way online. But, it typically has nothing to do with a web site traffic problem. So how do we know what is really happening on your site? 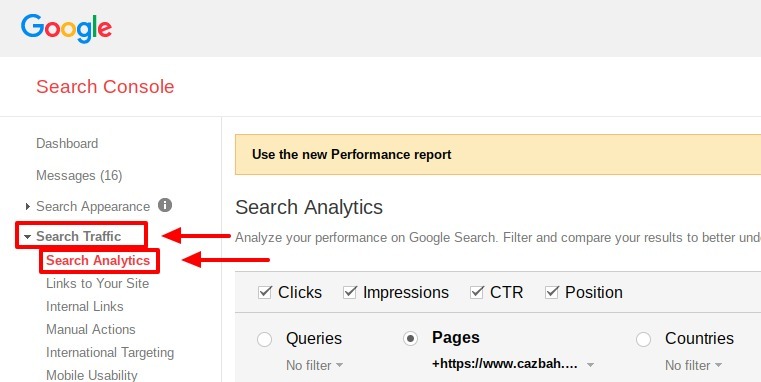 Every month, your Cazbah Internet Marketing Concultant (IMC) checks your web traffic and notes any changes or variations. More times than not, search engine traffic to your site is through hundreds and even thousands of keywords. Therefore, losing rank on a couple keywords will have little to no effect. Unless you are launching a new site, we typically see that lost rank of a few keywords plays little roll in large decreases in site traffic. You’ll drive yourself crazy if you check your website traffic everyday! Now, with all that said, that doesn’t mean you get to sit back and do nothing. Your website needs constant attention and upkeep. If you’re continually seeing your pages drop in rank, decreases in traffic numbers to your website, increases in bounce rate, or other troubling, reoccurring metrics, you do need to take action. 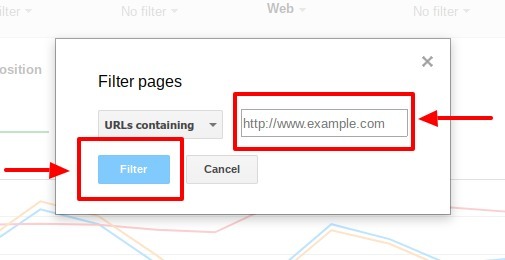 Study your Google Analytics and Console reports to see in what areas your website is struggling. Once you determine the where, you can start to focus on the why (and the how, to fix it). 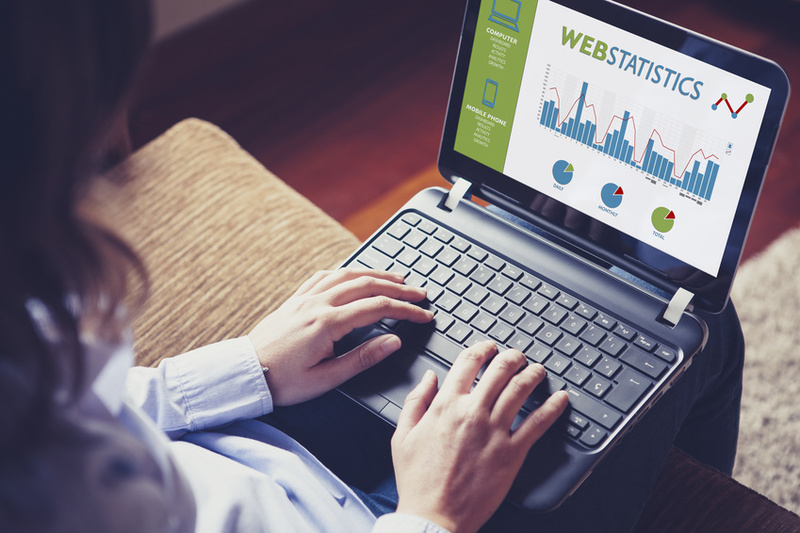 Google provides you with some great (and free) tools to help you best track your website metrics and optimize your web pages for increased website traffic. You need to spend time researching and studying the data in these tools to fully understand where and why your website is failing to produce the results you want. If you’re worried about your page rank, there could be a wide variety of possible causes, but a lot of them all come down to improper optimization. One of the easiest ways to correct this issue is to check what keyword your web pages are being found under, optimize them correctly, and add related keywords and phrases as well. Step 3: Click the “Clicks”, “Impressions”, “CTR” and “Position” options in the top row and then click “Pages” in the row beneath. In the drop down menu under “Pages” select “Filter Pages” and enter the specific web address of the web page you want to check. Click the “Filter” button. Knowing these important metrics will help you to determine if the root cause of your slow web traffic is due to a keyword optimization mistake or something else. Your website isn’t something you can just look at once and be done with, it needs to be continuously updated, re-optimized, and evaluated as time passes. If you want your web traffic to increase, you need to know what terms searches are using to try and find your website and web pages! It’s easy to blame Google for failed online success, but in the end, it usually has a lot more to do with a lack of understanding of your industry and website online. When you work with an Internet Marketing Consultant, be sure to focus on your online business strategy, understanding your online competition, and develop your true unique competitive advantage. Consistent, steady optimization techniques are how you’ll increase your web traffic. Don’t be so quick to blame Google if things don’t go your way. The answer to online success is usually staring at you in the mirror.